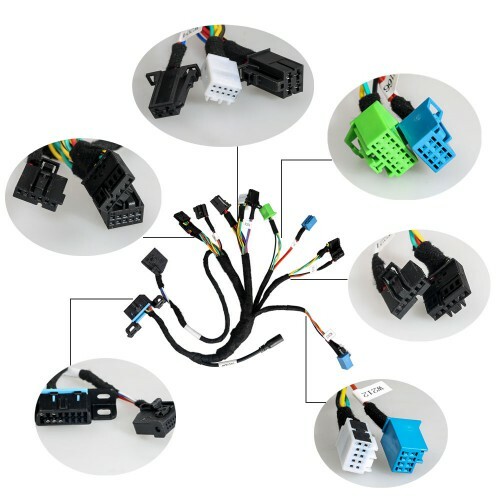 Mercedes Benz MOE001 full set (BENZ EIS/ESL cable + 7G + ISM + dashboard) is newly available for reading the ECU module data on W204, w166, W221, W212, etc without dismantling. It is made by Xhorse Company and works together with VVDI MB BGA tool. 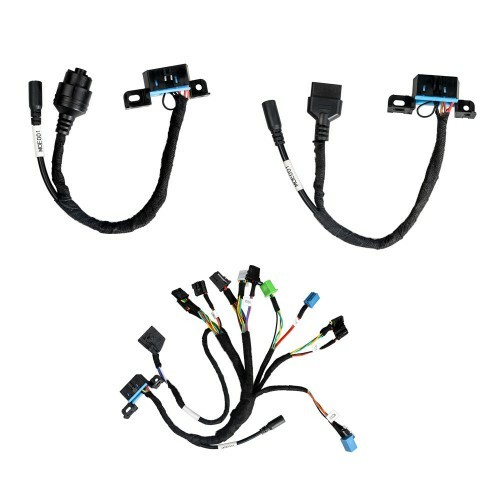 Method: Directly plug this cable into the corresponding port of ECU module, then you don’t need to dismantle the module board to weld, this full set can help simplify the job and save time. 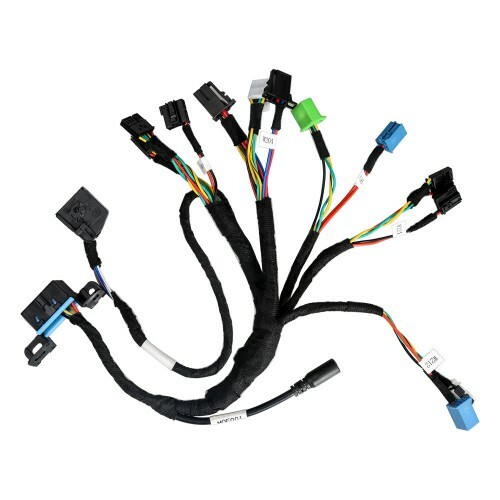 Works with VVDI MB : No need dismantle the ECU module, no need to weld. 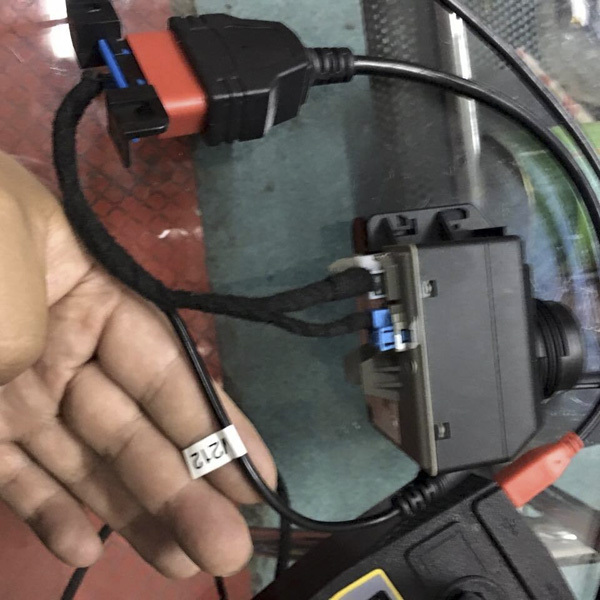 VVDI MB Tool can OBD read W208 password?